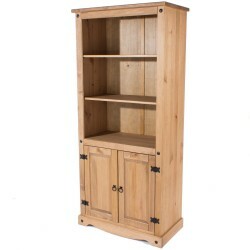 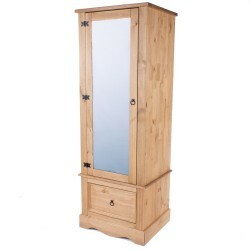 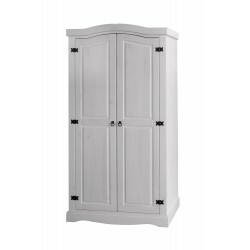 Capri Tall Bookcase furniture offers a stunning contrast between solid antique wax effect pine and arctic white painted MDF completed with solid wood turned handles. 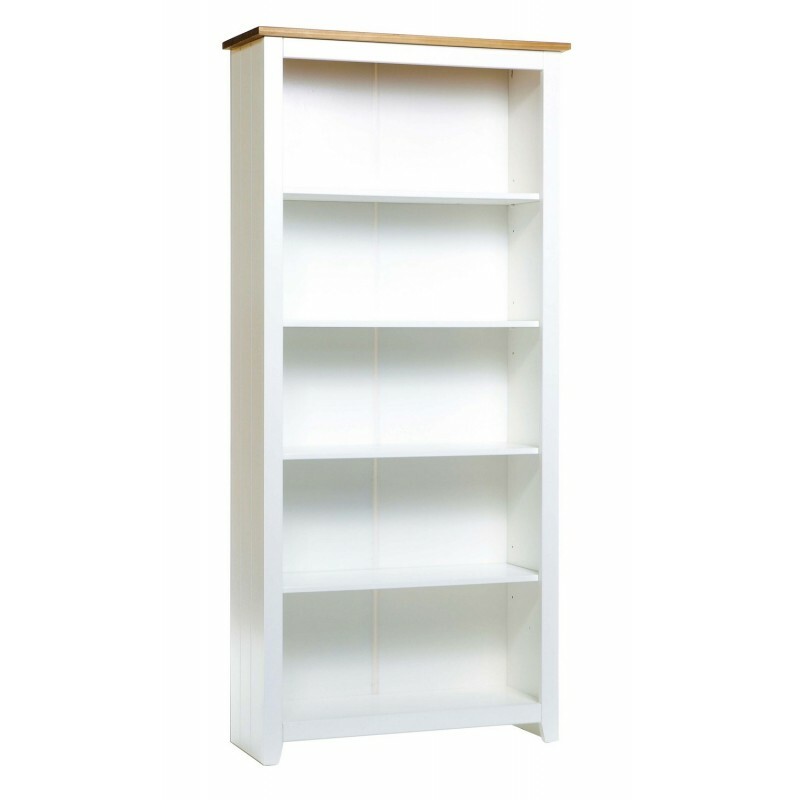 This refreshing combination brings a light, airy feel to any bedroom and is complimented with bookcases and a cabin bed which are ideal for guest and study bedrooms. 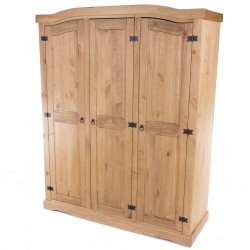 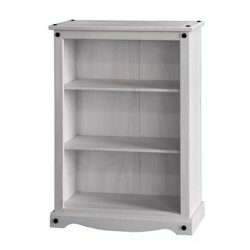 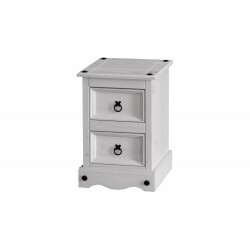 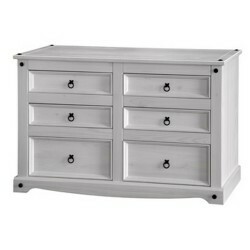 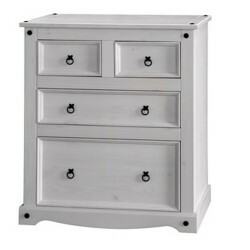 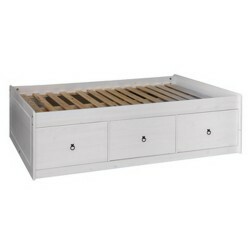 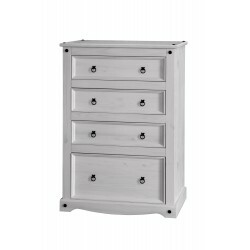 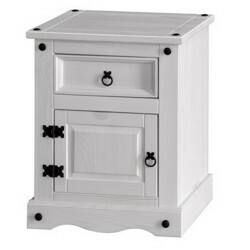 Capri, as part of our painted furniture collection" also features real dovetail drawers. 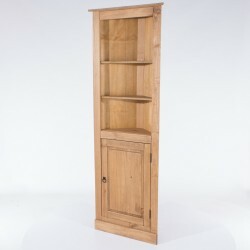 Solid pine panels in 16mm thickness are used in the construction of the cabinets. MDF panels are 16mm and painted backboards 2.8mm. 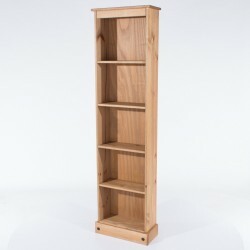 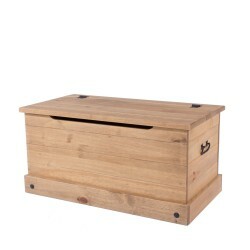 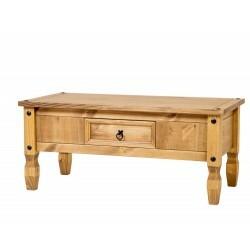 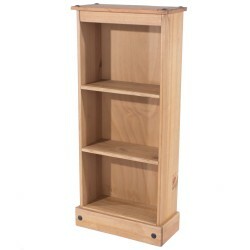 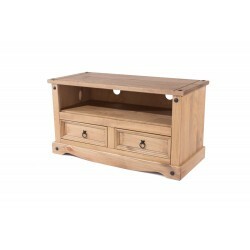 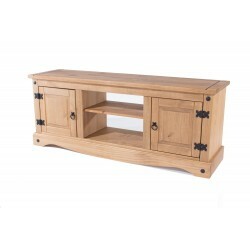 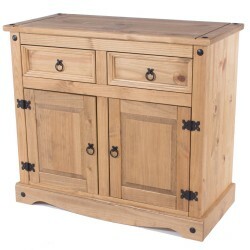 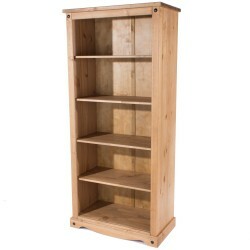 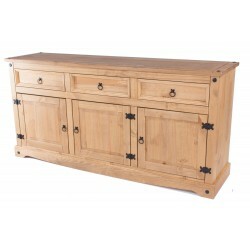 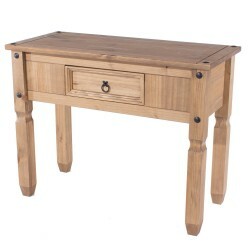 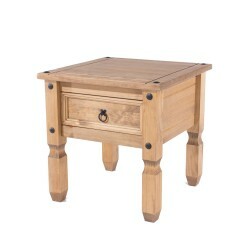 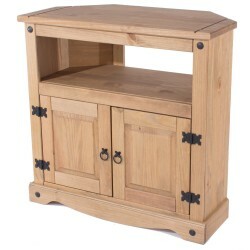 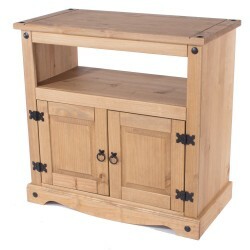 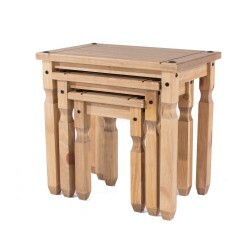 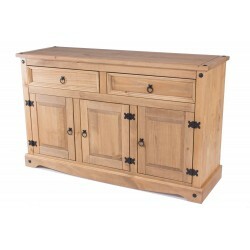 Drawers are made using traditional dovetail joints with 12mm solid pine sides and backs. 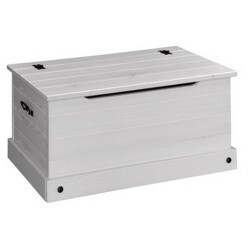 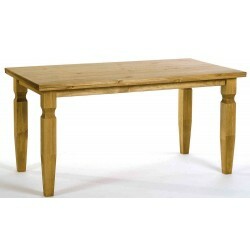 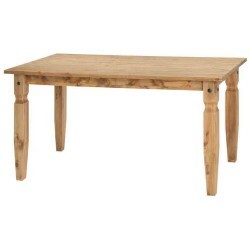 Plywood used for drawer bases and backs is made from pine to a thickness of 3.8mm.